Plastic Surgery Expert Witness Miami | Thomas Zaydon, M.D. A plastic surgery expert witness is someone who provides expert testimony or an opinion. It is most commonly requested in litigated cases or in cases where there is a disagreement in a case involving an injury which has required – or may require – plastic surgery. Dr. Zaydon serves as an expert witness on liability cases around the country. He has reviewed many cases and has served as an expert witness for both the plaintiff and defense. He is sought as an expert witness in these cases because of his experience and fairness. Many of these cases involve breast augmentation and breast reduction, as well as facial plastic surgery, facelift, liposuction, abdominoplasty, eyelid surgery, and body contouring. Dr. Zaydon is an active member of the American Society of Plastic Surgeons, a Fellow of the American College of Surgeons, and a diplomat of the American Board of Plastic Surgery. What makes a good plastic surgery expert witness? It’s important that plastic surgery expert witnesses have experience in two areas. Firstly, in their medical specialty. In addition to having certifications, having many years of experience performing plastic surgery, writing Independent Medical Evaluations, and reviewing cases are all things which help to make a good expert witness. Secondly, experience of being a plastic surgery expert witness also greatly helps. It stands to reason – the more you do something, the better you get at it. The same applies to being a plastic surgery witness. Plastic surgeons who have served as an expert witness many times – over many years – because more adept to fulfilling their role in an objective and effective manner. 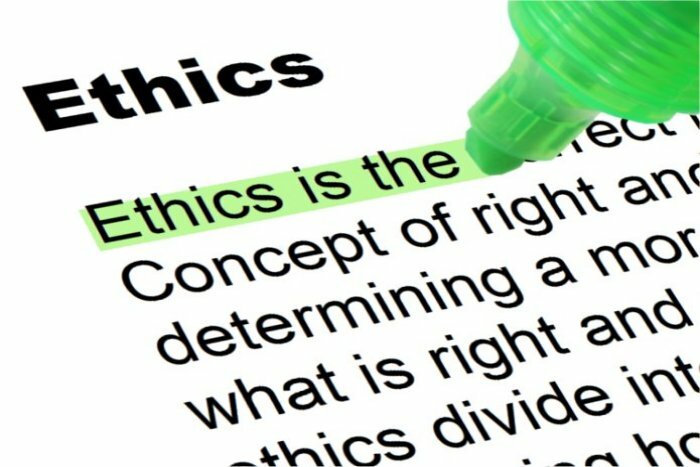 In 2010 attorney Robert Ambrogi put together a code of ethics which aims to provide a guide for expert witness and how they should behave in an ethical way. This code of ethics is effectively a set of criteria which allows plastic surgery expert witnesses to consistently perform their duties in an ethical and moral way.